Thanks for downloading this really helpful Happiness Hack! The link to access It will be in your inbox shortly! 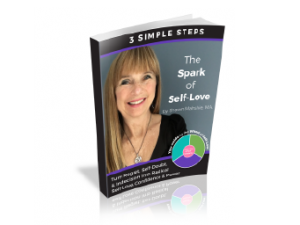 Watch this video to learn about a free training in the Wheel of Self Love and our exciting new webinar “How to Be Reliably Happy Whether or Not Others Change”. TEMPORARY NOTE: I’m afraid the webinar is over, but we are running the replay for a couple of weeks and we’d love to invite you to watch! Be sure to add my email address, shawn@happysymmetry.com, to your contact list so you don’t miss any important emails.